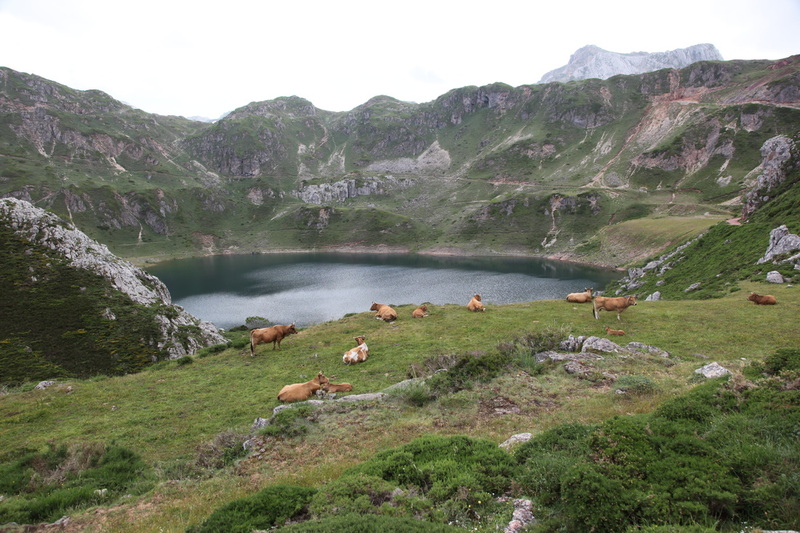 The aim of this project was to document the timing, magnitude, and spatial distribution of metal pollution and land use change associated with anthropogenic activity in the Spanish Pyrenees and Sierra Segundera. These regions are rich in metal ores that were of economic interest to Romans as well as subsequent European societies. 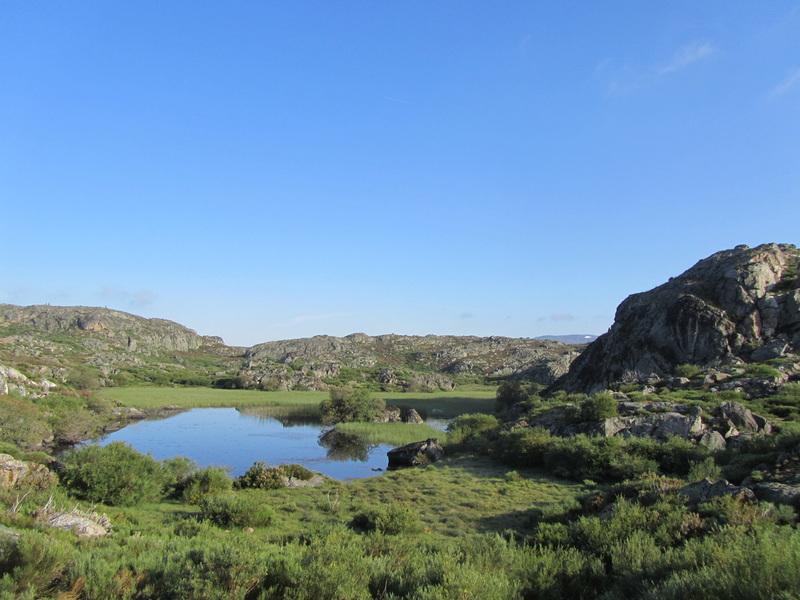 While past research has documented the scale and distribution of Roman metallurgical pollution in the Greenland ice sheet (Hong et al., 1994) and Swedish lakes (Renberg et al., 1994; Renberg et al., 2002), relatively few studies have looked at this disturbance in Spain. Additionally, a wide range of activities including agriculture, deforestation, and industrialization have taken place proximal to lakes in this region. Quantifying the repercussions of anthropogenic activities in this region provides an understanding of the significance of pre-industrial metallurgy, human modification of landscapes, and the produced consequential environment conditions.